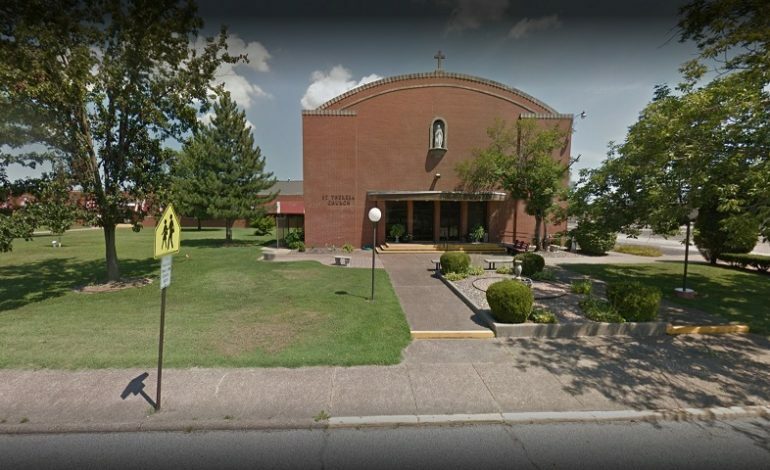 The landscape along Stringtown Road and Herndon Drive in Evansville will undergo some structural changes as the St. Theresa School and Church is set to be torn down. Officials with the Catholic Diocese of Evansville say because the building’s age it was in desperate need of repairs which would have cost nearly $1.5 million. St. Theresa School saw decreasing enrollment before being merged into the nearby Good Shepard in 2014 Just a year ago, the parish was shut down forcing many parishioners to move to Good Shepherd too. The Diocese Catholic Charities will officially operate from the newly constructed building. A groundbreaking is planned for this spring. Catholic Charities is talking with Habitat for Humanity on potentially building 14 homes there. Additional plans are expected to come in the next coming months.